“The harder I work, the luckier I get!” This statement has been attributed to several people. No matter who said it first, the truth of the matter is, consistent, focused effort leads to positive outcomes. 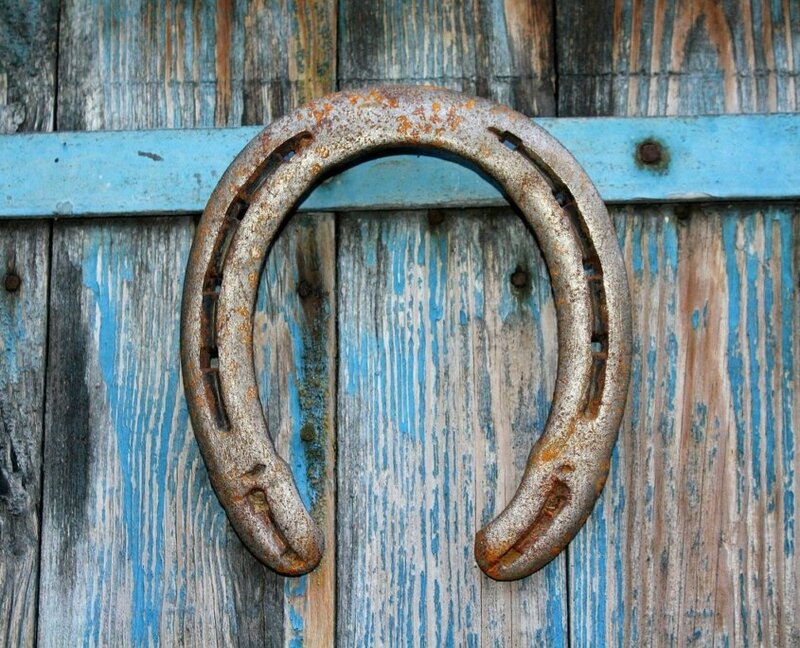 So what does luck have to do with staying healthy? Sure, there are some people who can smoke like chimneys, drink like fish, and sofa-surf like it’s a full-time job, yet seemingly have no adverse physical reaction to these clearly unhealthy habits! Are they “lucky?” I suppose you could call it that. I might say they had good genetics on their side, or they might be doing something else to counteract the adverse effects of all the smoke and booze. Even the smallest of changes or even a single change of habit can have massive effects, either positive or negative, on the body. I’m convinced, people who stay healthy in our processed, supersized, fast-paced world can attribute their health to CHOOSING to care for their bodies. I’m talking about people who stay focused on reducing inflammation, eliminating stress, and balancing their gut microbiome to produce overall wellbeing. 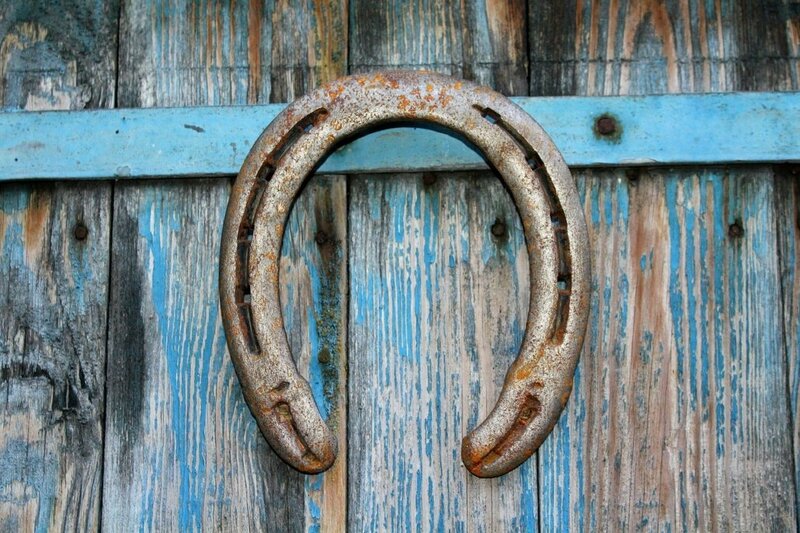 In my years practicing clinic medicine, I’ve learned that good health has very little to do with luck. It is a matter of making a decision to be proactive to maintain or improve your health. We may think we are lucky that the groundhog predicted an early spring, and yet here we are, still in the middle of winter! To me, that means a prolonged cold and flu season! Here’s your chance to be proactive with your own health care. We all want to lesson our odds of getting sick!! And we don’t want to leave it up to luck! That’s why I put this list together for you. Bask in the sun. Sunlight triggers the skin’s production of vitamin D which supports your immune system. In the summer, a 10-15 minute exposure (minus sunscreen) is enough. However, in the winter, you probably need to supplement, especially if you live above 42 degrees latitude (Boston). Eat Garlic. It is an antimicrobial agent and immune booster, plus it contains prebiotics (the food your good bacteria eats). Because heat deactivates its benefit, add it to foods just before serving. It’s simple, just take your food off the heat then add the garlic. Eat medicinal mushrooms, such as shiitake and maitake. My favorite brand of medicinal mushroom supplements are made by Host Defense. You can find them at any health store. Use an echinacea tincture or tea. This is good to have on hand when respiratory viruses overwhelm your defenses. Echinacea has been widely studied and proven to help. You must take it frequently though, multiple times per day to benefit. Add a little movement to your day. Exercise is proven to help boost your immune system. Take a walk, do a 10 min exercise routine on YouTube, have a dance party in your living room! Drink less alcohol because it impairs the immune system and increases risk of infections. An exception is my Grandma’s hot toddy recipe for a sore throat: whiskey, lemon,and honey! Shoot it down! I’d love to hear your take on ‘luck. Is it a result of intentional actions or is it just all up to chance? Want to stay connected with me and get more health tips delivered to your inbox? Grab my free Easy Food Swaps guide: www.easyfoodswaps.com.